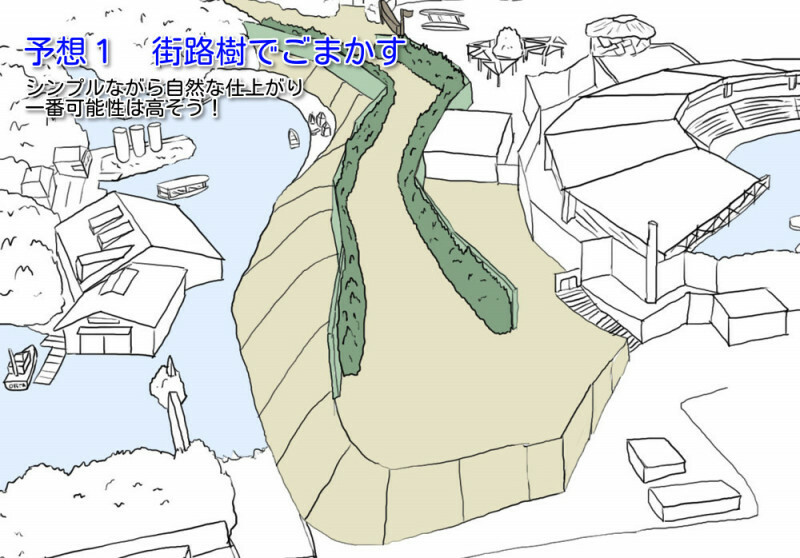 Yesterday, Twitter user LCASTUDIOS_USJ came up with a simple sketch of the Super Nintendo World layout at Universal Studios Japan based on their observations at the construction site. First up is a corridor surrounded by plants, which seems to be the most likely outcome. 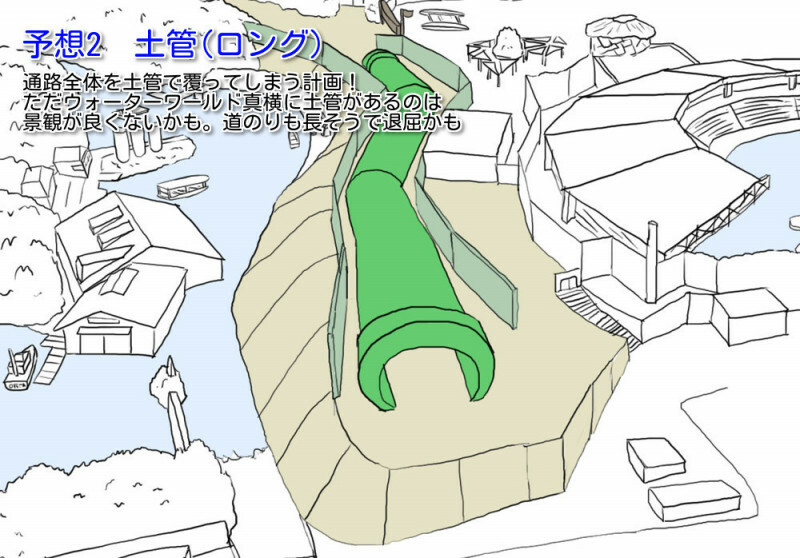 The second possibility is a very long green pipe connecting to Super Nintendo World. 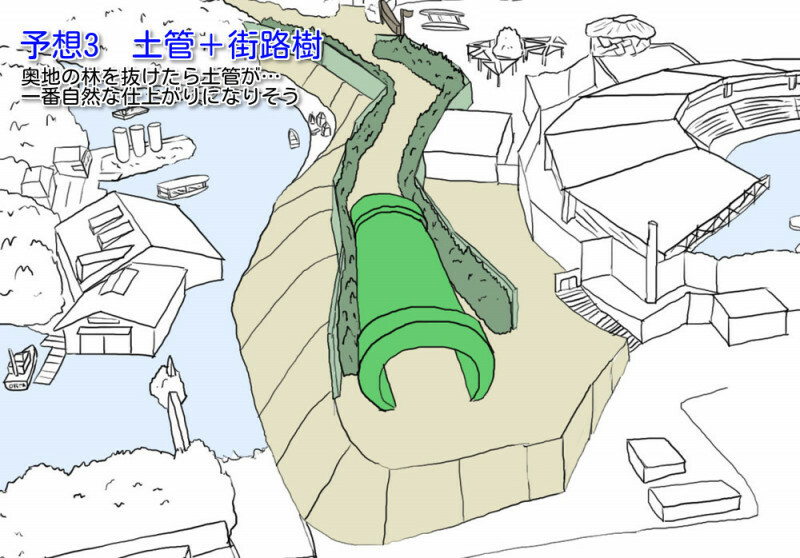 And the third outcome is a shorter green pipe surrounded by a green corridor. 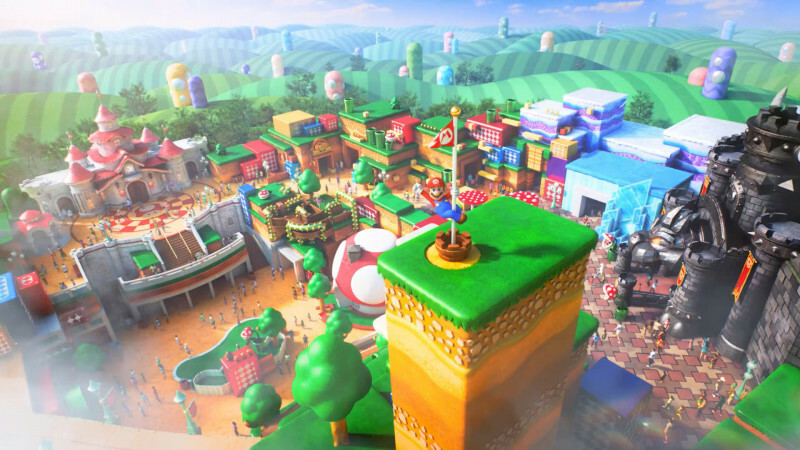 And now for the exciting part – how Super Nintendo World will look like from top down. 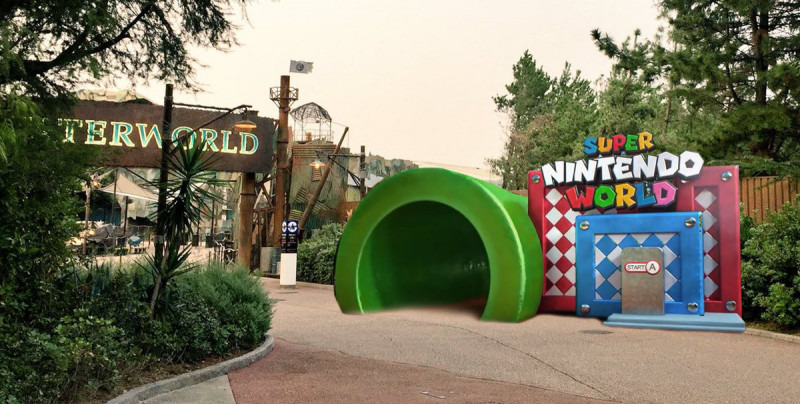 LCASTUDIOS_USJ believes it will look identical to what’s shown in the trailer below, and Super Nintendo World will have two floors. 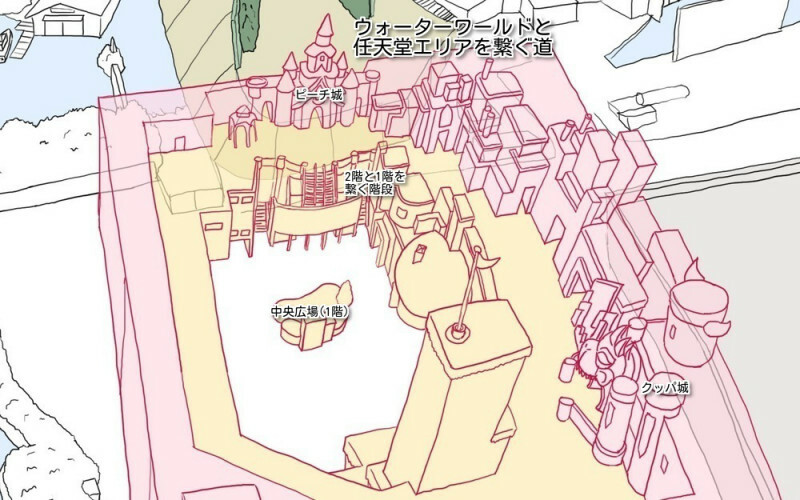 Major attractions in the park include Peach’s Castle, Bowser’s Castle, and the central area. 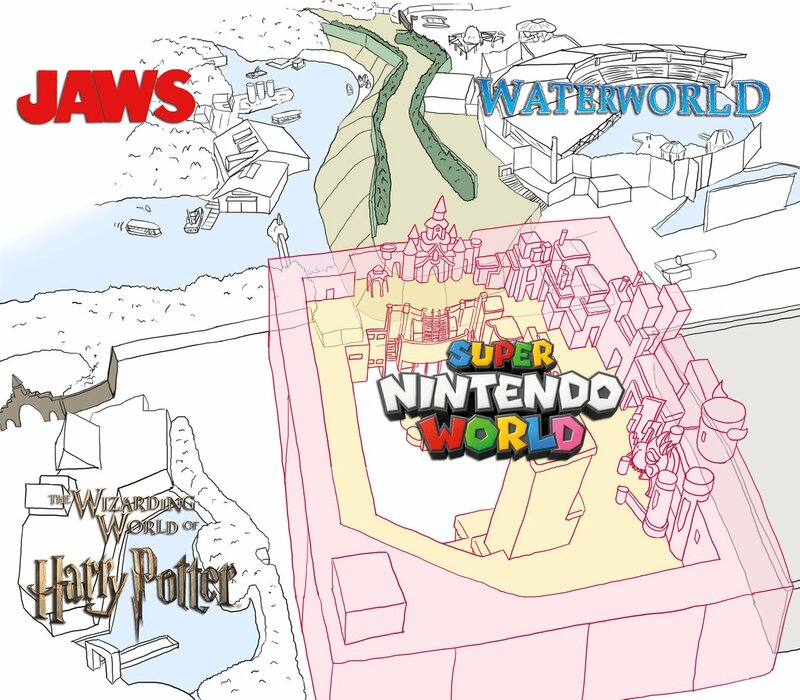 Super Nintendo World is scheduled to open at Universal Studios Japan in 2020.